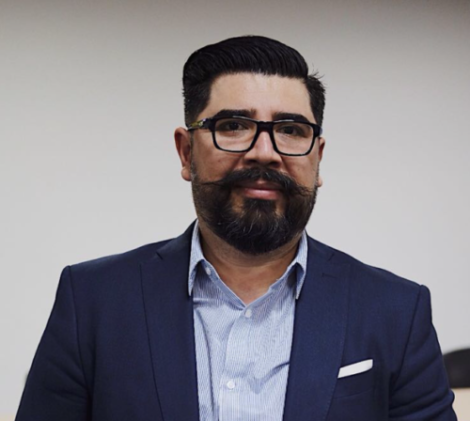 Mauricio Tapia is an Electronic Engineer from INACAP and Director of the NGO DroneSAR Chile, the first Chilean team of humanitarian aid, search and rescue with the use of drones and new technologies. With a diploma in Disaster Risk Reduction from the Army War Academy of Chile, he has worked as an evangelist for the use of drones and new technologies in humanitarian aid, search and rescue of people in Latin America. In 2018, his team won the prestigious AUVSI XCELLENCE Humanitarian Award 2018. Mauricio has led a training and awareness processes in the safe use of drones for the fire departments of Chile and the telecommunications command of the Army of Chile. Along with the Chilean Fire Department, he is working on the first task force to respond with drones in case of disasters at a national level or wherever a USAR (Search and Rescue Unit) team is needed in the world.